If you are curious about getting a guitar restored, contact me by phone or email with the specifics and I will get you a quote. It may not be as expensive as you think to make that old National look new again. 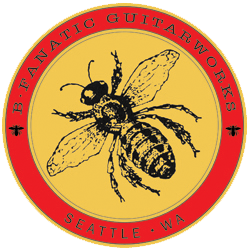 Please feel contact me with questions about your National or Dobro. If I don’t know the answer, I probably know someone who does.